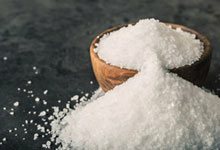 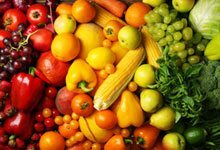 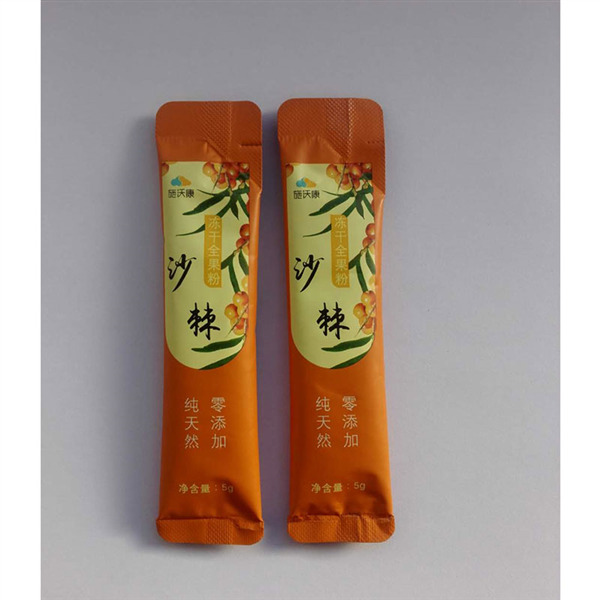 Spices - Powder- Small granules- Small metal parts - Seeds, etc. 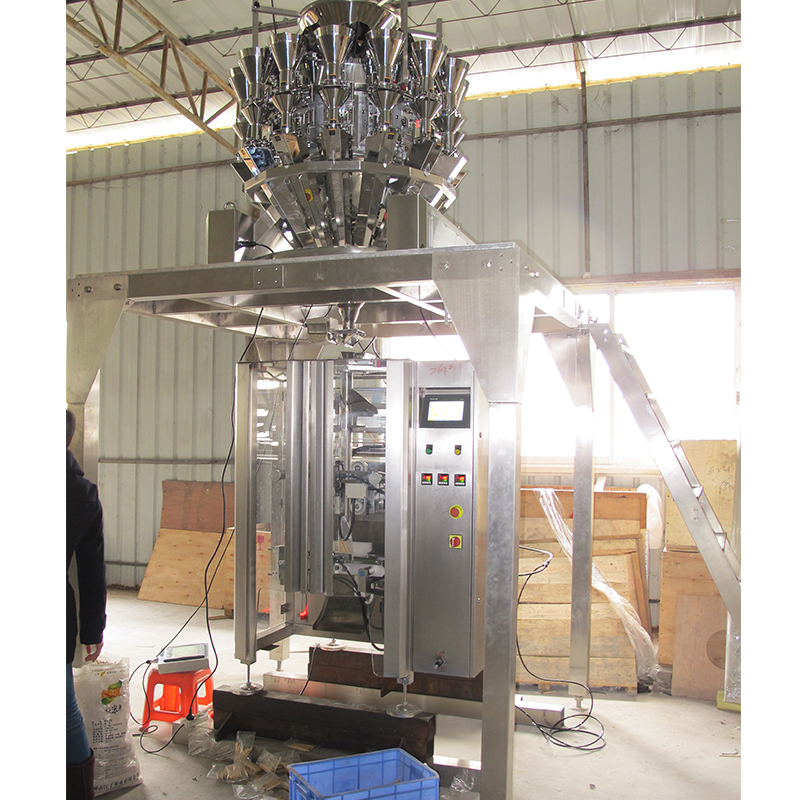 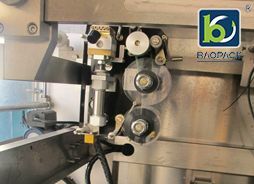 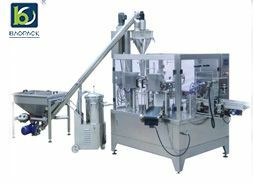 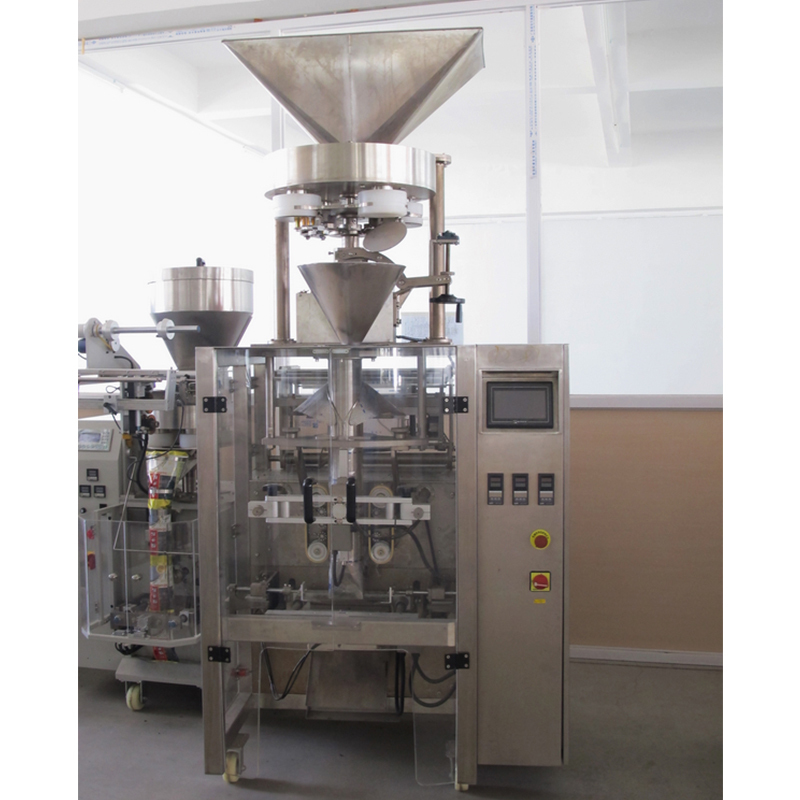 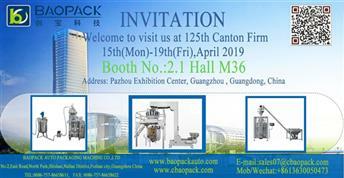 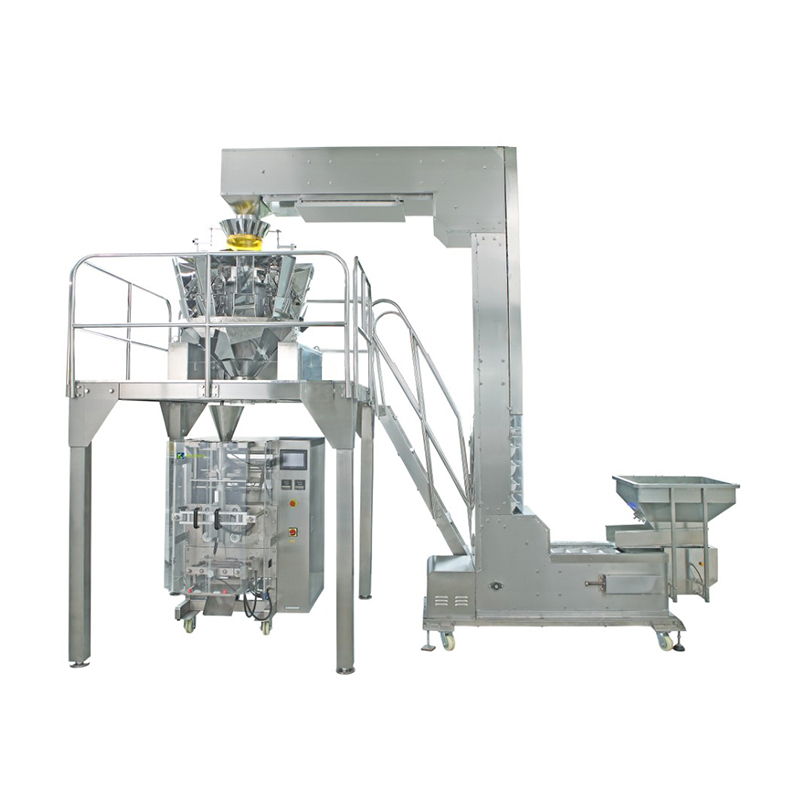 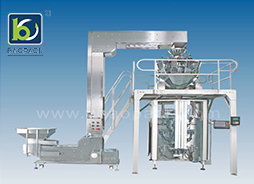 This packing system is suitable for packing powder, spices, small granules, seeds, small metal parts and plastic parts, etc. 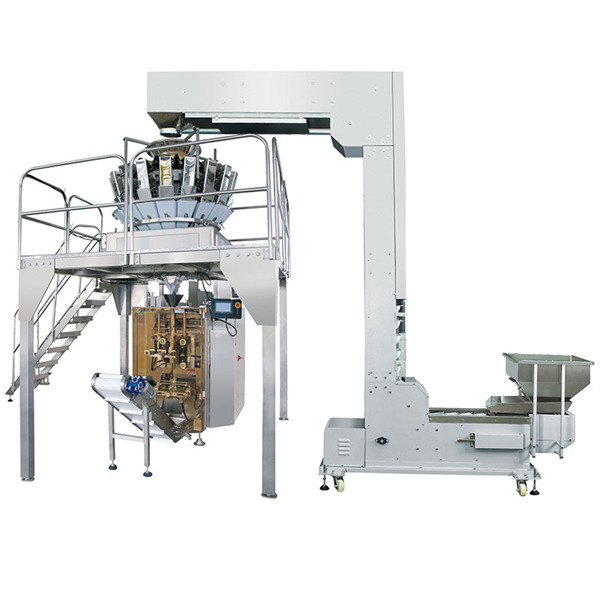 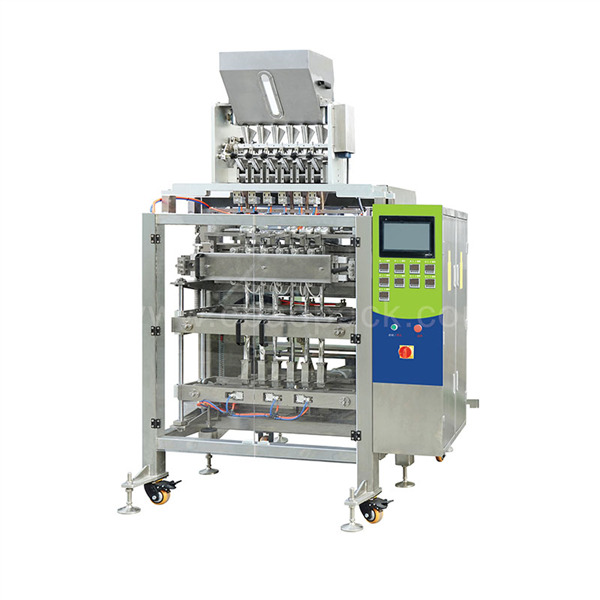 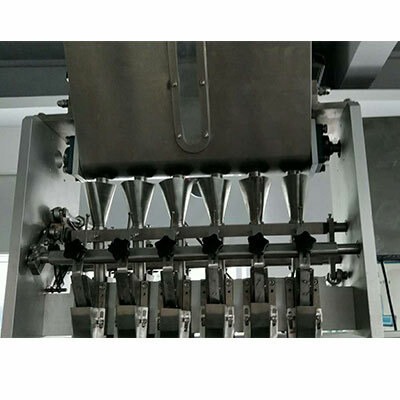 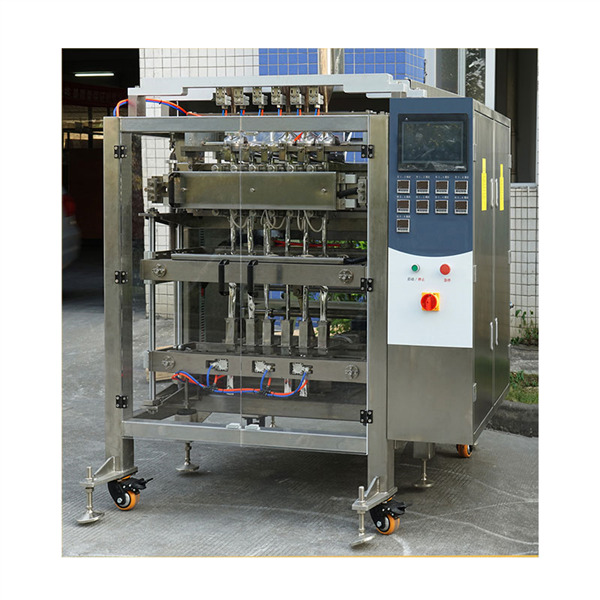 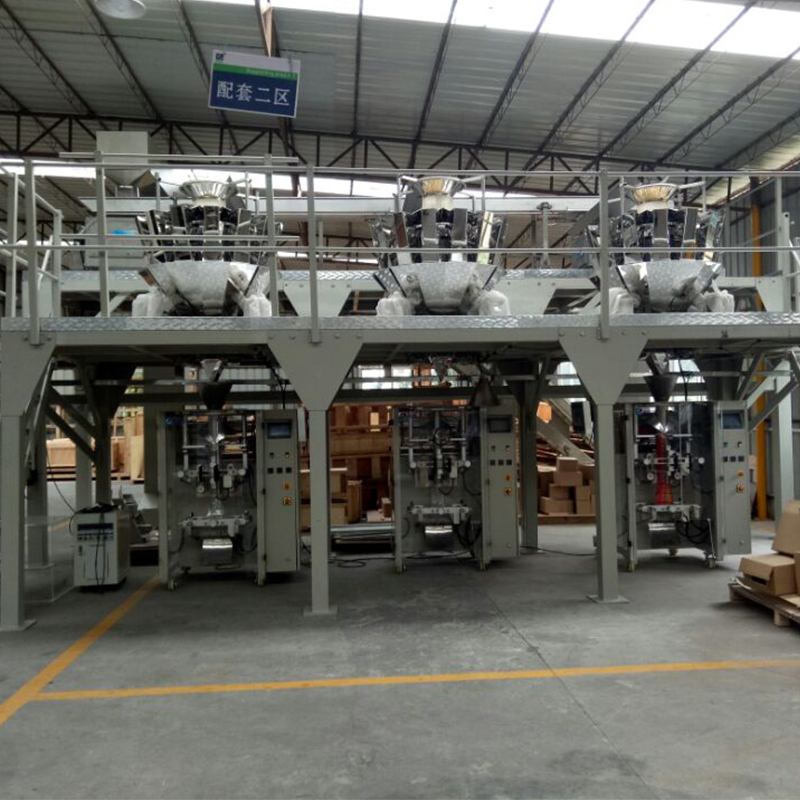 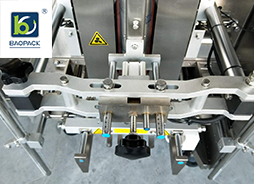 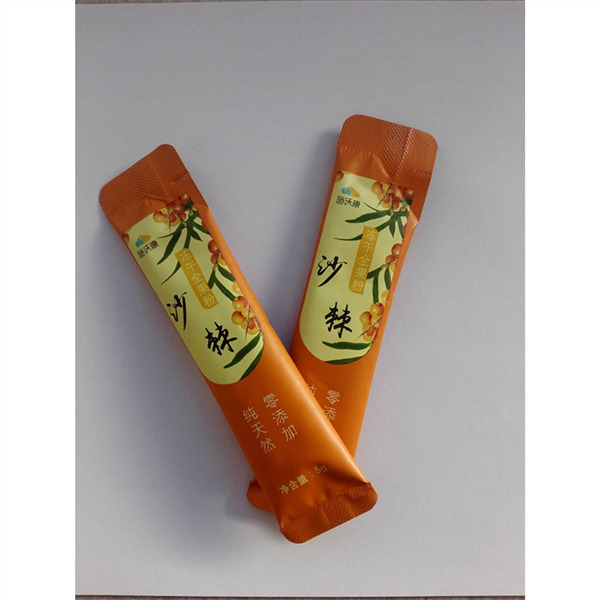 This model of volumetric cup device is customized according to the size of Multi-lines packing machine and all packing details.